Chevrolet produces two of the most iconic sports cars ever made, the Camaro and the Corvette. Both are known for their bold looks, commanding performance, and thrilling driving dynamics. If that’s what you’re looking for in your next new car, it can be a real challenge choosing between the 2017 Chevrolet Camaro and the 2017 Chevrolet Corvette. Review this quick comparison to help guide you towards the best choice for your wants and needs. 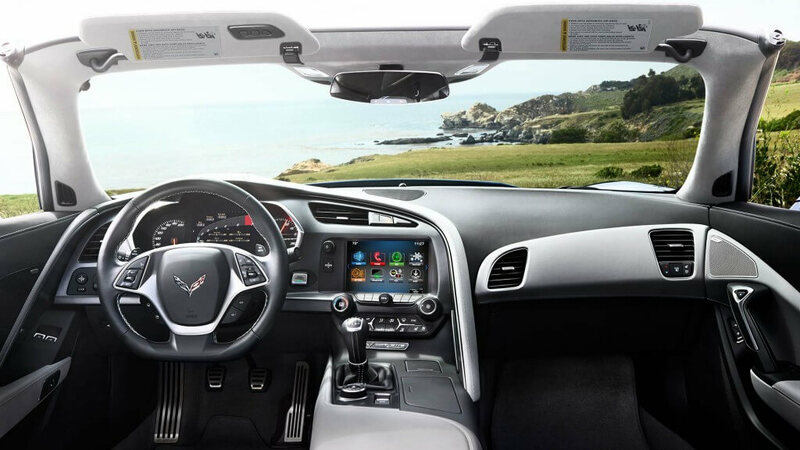 Plan on checking out one or both models in person at Sunrise Chevrolet in Glendale Heights, just 10 minutes from Bloomingdale. Both of these cars probably cost less than you expect considering their beloved status and dynamic performance, but the difference in actual cost in significant and should be an important consideration for all drivers. The 2017 Chevrolet Camaro has a starting MSRP of $25,905, putting it in the same price range as some of the midsized sedans that it blows by on the road. At the top end the the MSRP begins at $47,905, which is still accessible to drivers looking for their dream sports car. 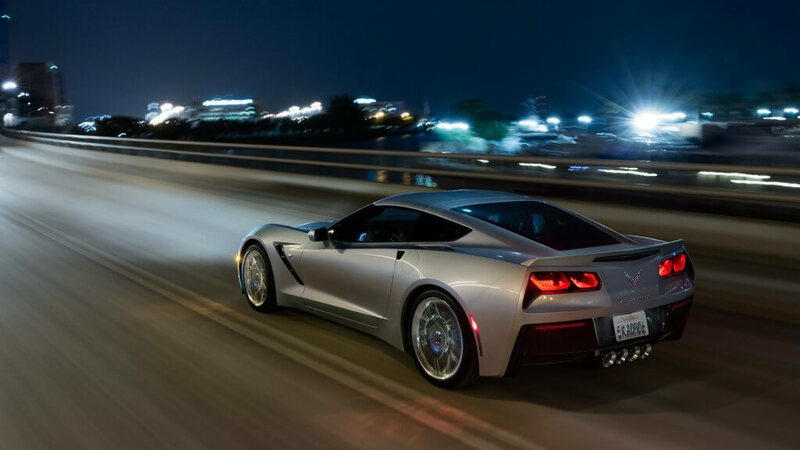 The 2017 Chevrolet Corvette is considered the more “high-end” car overall. It has a starting MSRP of $55,450 and tops out in the range of $64,450 depending on added packages and upgrades. Speed, power, and athletics are a major part of the appeal of these cars. And while they do not vary wildly in terms of numbers, real road warriors will want to know exactly what each model can do. 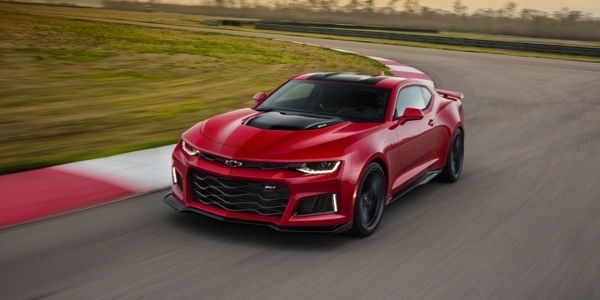 The 1LT and 2LT trims of the 2017 Chevrolet Camaro come with a turbocharged 2.0L four-cylinder that delivers 275 hp and 295 lb-ft of torque. These trims are also available with a 3.6L V6 that ups the power ratings to 335 hp and 284 lb-ft of torque and travels 0-60 mph in 5.4 seconds. The beast of the lineup is a 6.2L V8 that puts out 455 hp and 455 lb-ft of torque and lowers 0-60 mph speeds to just 4.2 seconds. The power ratings for the Corvette basically start at the same level as the Camaro and climb upwards. The standard engine is also a 6.2L V8 that offers 455 hp and 460 lb-ft of torque. Thanks to various refinements, it sprints from 0-60 mph in only 4.1 seconds. 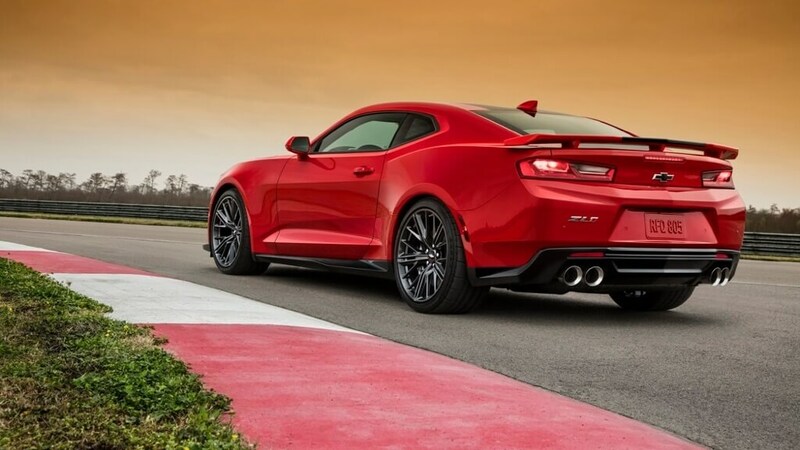 If you want to really burn up the pavement, however, a supercharged version of the same engine is available with eye-popping power ratings of 650 hp and 650 lb-ft of torque. When you drop the throttle, this car rockets from 0-60 mph in 3.5 seconds. Passenger and cargo room is an important consideration, especially if you plan to use either of these cars for travel or as a daily driver. The Camaro can accommodate four passengers comfortably, but only offers 9.1 cubic feet of trunk space with the coupe or 7.1 cubic feet with the convertible. The Corvette has seating for two, and while those seats are incredibly comfortable and well appointed, you are limited in terms of passengers. However, the amount of cargo room at your disposal is ample with 15 cubic of space in the coupe and 10 cubic feet in the convertible. The base trim of the 2017 Chevrolet Camaro comes with features like keyless ignition and entry, a rearview camera, an eight-way power driver’s seat, and a leather wrapped steering wheel. It also comes with technology like a 7-inch touchscreen with smartphone app integration and a six-speaker stereo with satellite radio. 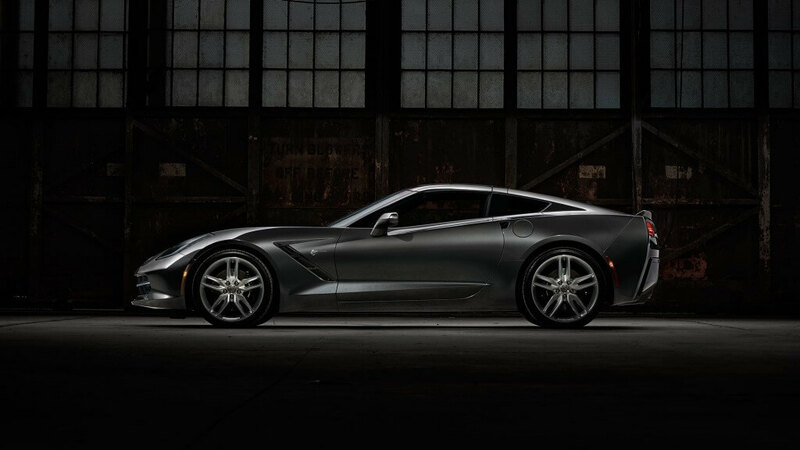 The 2017 Chevrolet Corvette comes with all of those same features as well as some notable upgrades. The steering wheel is power adjustable, the touchscreen is a larger eight inches, and the stereo is made by Bose and features nine speakers. At every trim, this car is loaded. 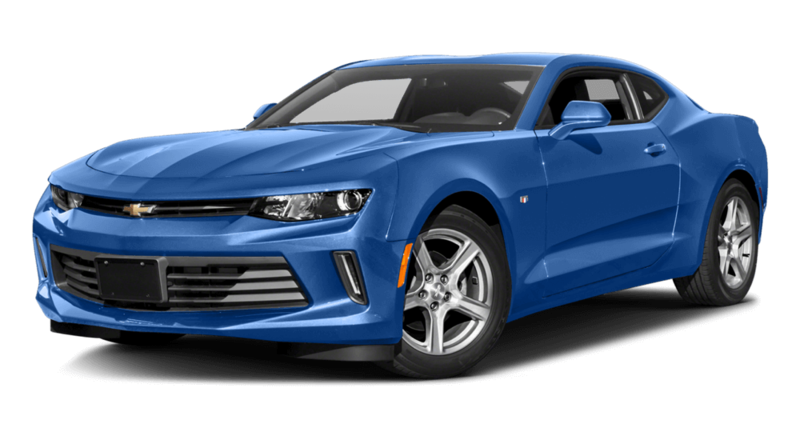 If you want solid performance at a reasonable price and also plan on putting passengers in the back seat, the 2017 Chevrolet Camaro is the better choice. 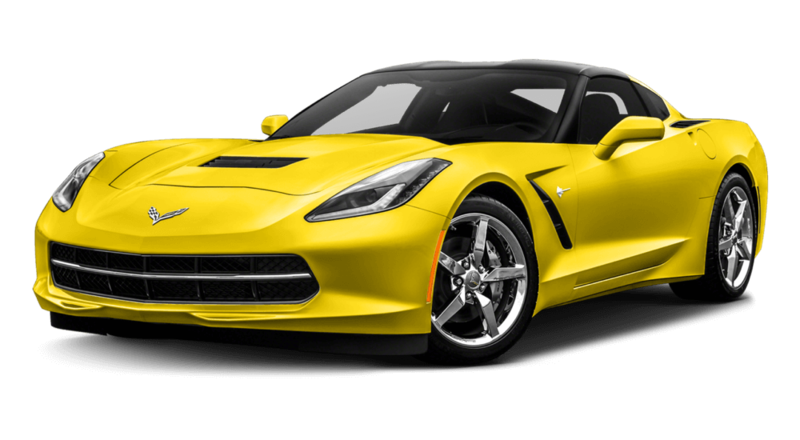 If you are willing to spend more to get peak performance, head-tuning style, and lots of premium features, the 2017 Chevrolet Corvette is likely the car for you. Get the expert, in-person assistance you need to make the best choice possible at Sunrise Chevrolet. We are located at 414 E. North Ave in Glendale Heights, IL just 10 minutes from Bloomingdale. To reach us quickly, simply take Glen Ellyn Road south and make a right at the Brunswick Zone. Feel free to contact us to ask questions or schedule a test drive in advance.